But remember to be respectful. What often passes as festive behavior is actually hurtful and demeaning to our zombie friends. So don’t drag your foot as if pulling a dead tree behind you. 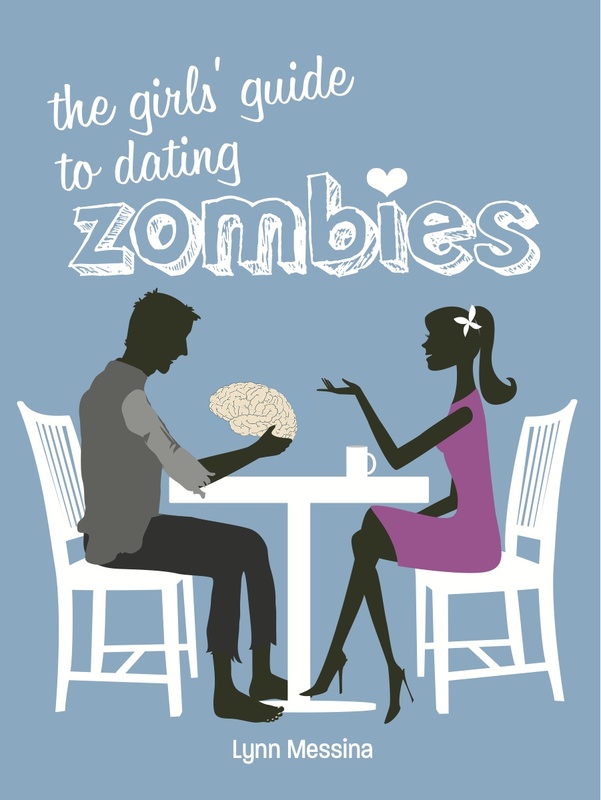 Zombies can’t help their heavy, awkward gait. And when grunting incoherently, stick with familiar gutterals like argh, ugh and ergh. Making up words often seems like outright mocking. Keeping these few tips in mind will help ensure that everyone has a happy and mentally healthy Halloween. It’s OK to scare, not scar.